One of the most radical ideas I've come across is this: People are not free ultimately because they voluntarily consent to their servitude. 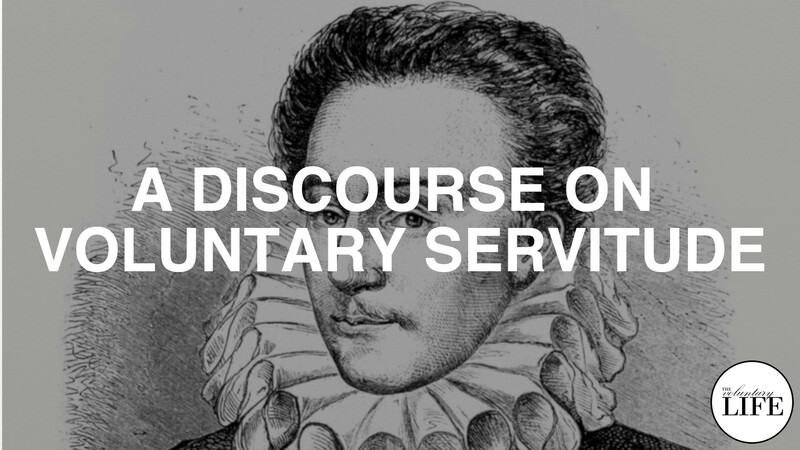 Etienne de La Boetie wrote "A Discourse on Voluntary Servitude" during the Renaissance period. His book had a huge influence on many philosophers and inspired the civil disobedience movement. But, is it relevant to your personal life as well?